Currently economic times are tough and in this period spending on home décor is not advisable as you need to make better investments and do savings. But the point is how you can redecorate your home without spending money. You are tired of the way your home or bedroom or living room looks like. 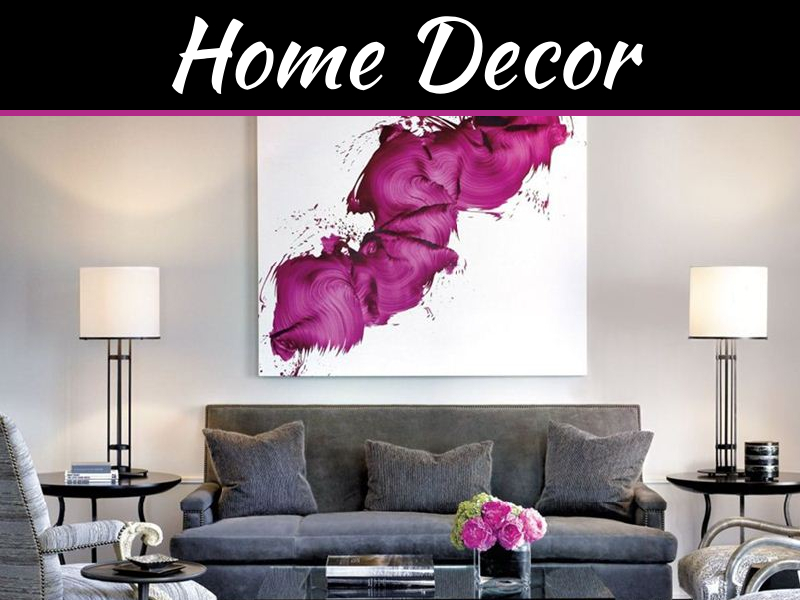 You wish to redecorate but you don’t want to spend money then here some steps that you can use to redecorate your home without making new purchase. 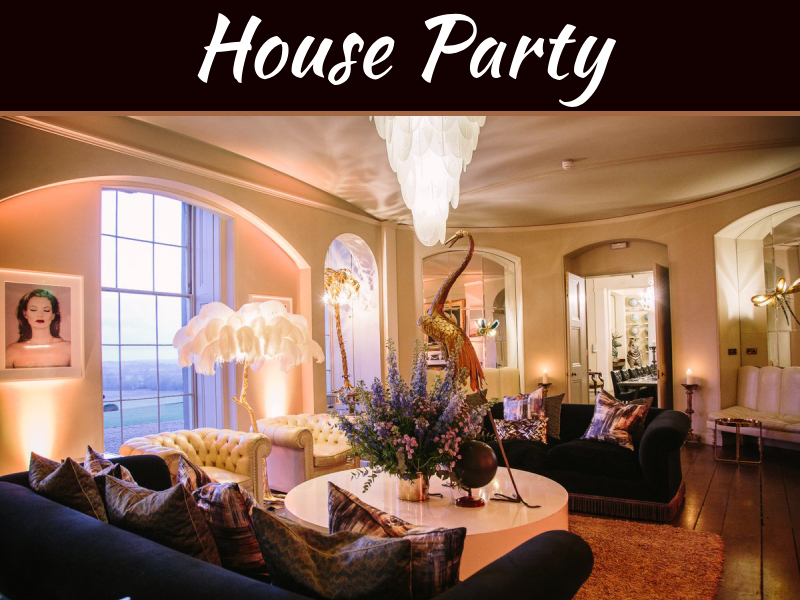 Decide which room or rooms you want to redecorate especially decide what things you want to change such as accessories, collectibles, wall art, linens, curtains etc. Decide if there is room or nook or corner which is strictly off limit that is you want the space just as it is. Determine items in the rooms which a room can be done without. Remove them. these are now possible items which can help you décor other space. 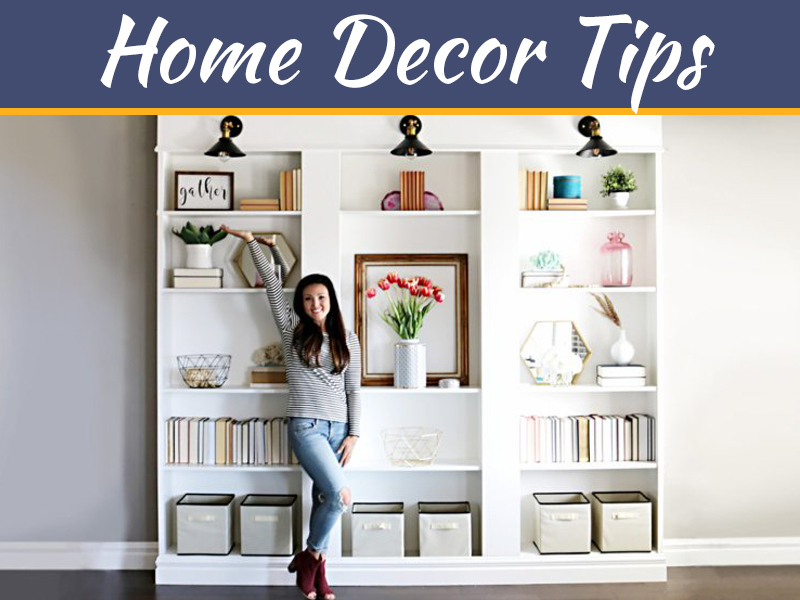 Determine which of the items you want to use for redecoration, refurbished, and which can be given away in charity or thrown away. Arrange these items as reuse, refurbish and so on to make arrangements like donation and discarding items from pile. 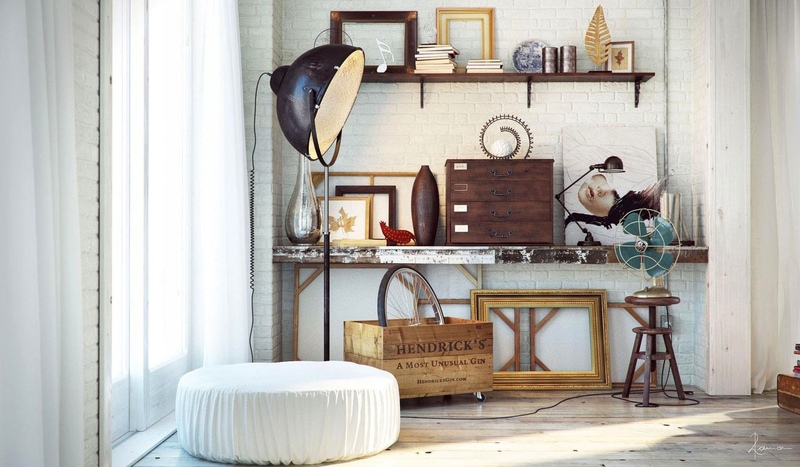 Now think of items which you gathered can be used for redecorating in new or creative way. 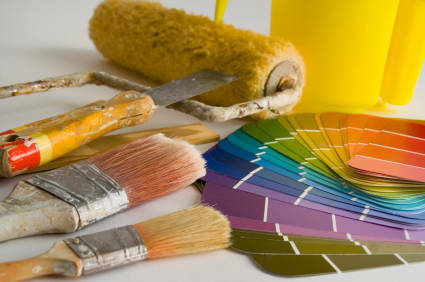 Now for steps to renew and refurbish your décor is in next post here. 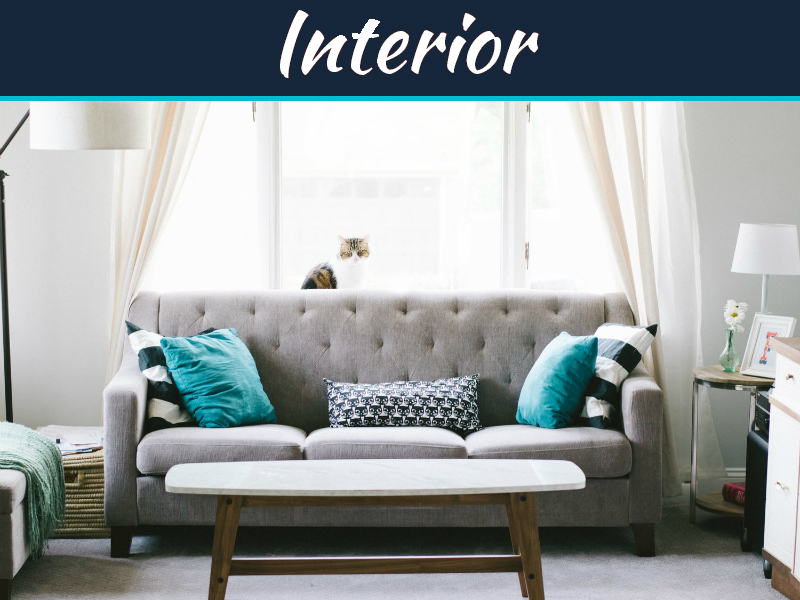 Thanks for comment and taking interest to read my post, but this site is just for Interior painting tips but you can contact following person for Interior painting of your house.